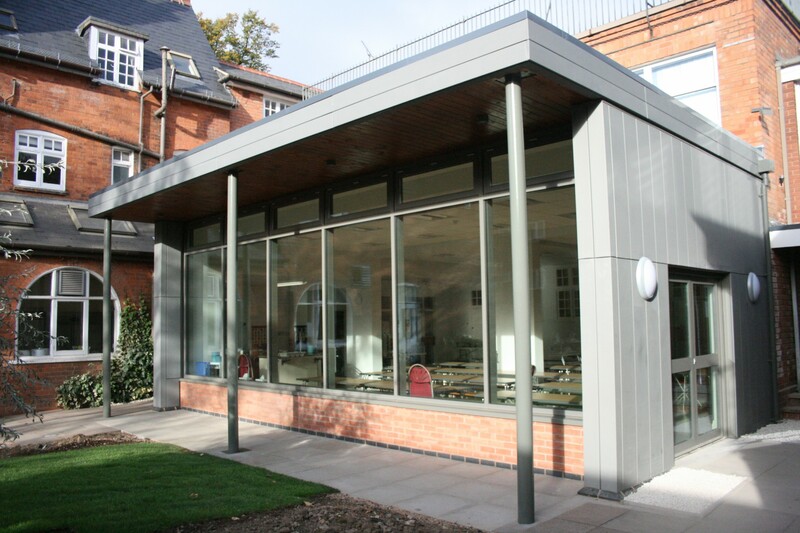 Eversfield Preparatory school asked KKE Architects firstly to help them create a dining room extension. The dining space at the time was extremely tight, requiring the school to run three sittings. The new extension reduces sittings and therefore pressure on the kitchen staff and also provides improved disabled access. A new music room then replaced a room located in a poorly specified extension on the first floor of the Victorian main building – music is a strength of the school and the new teaching space provides the right environment for pupils to excel in. 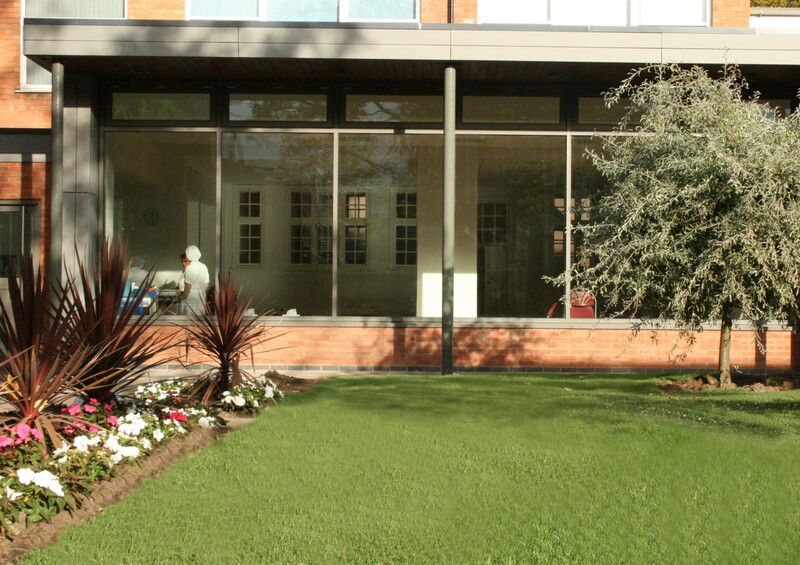 The scheme also involved work on three sides of a courtyard space, completing a peripheral walkway around it. 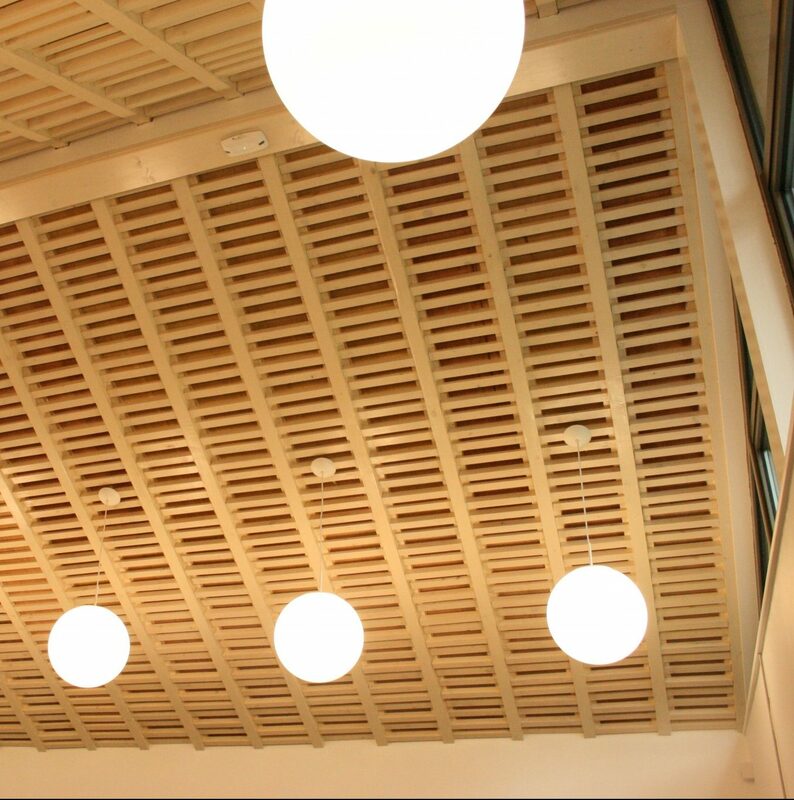 The new buildings provide both cover to pupils in weather-affected days and shade to the internal space, reducing solar gain in the summer and facilitating naturally-ventilated rooms.